Dealing with hives is never easy, especially when you find your skin covered with red welts that itch a lot. Exactly what causes hives is still no clear, but it can affect anyone and appear anywhere on your body, including your torso, face, legs, arms, and even inside your ears and mouth. Can sugar cause hives? Some experts think so, but others believe that it is the result of an allergic reaction triggered by pollen, pet dander, or latex. Let's find out more about it. The simple answer is, "Yes, it can." It can happen if you are allergic to sugar. You may have a food allergy without being aware of it and that may be the reason why you get hives after you eat anything that includes sugar. You may also have shortness of breath and other allergy symptoms, such as stomach cramps and vomiting. It is possible to develop a more severe allergic reaction with symptoms such as wheezing, shortness of breath, and swelling of the tongue, lips, or throat. You should see your doctor if you develop a severe allergic reaction. It is important to mention that sugar intolerance or sensitivity is not like other types of allergies mainly because it does not involve your immune system. Your symptoms are simply because your body's inability to digest sugar. For instance, you cannot digest the lactose found in milk products when you have lactose intolerance. Eating these sugars could lead to symptoms like nausea, gas, bloating, diarrhea, or abdominal cramps. Can sugar cause hives? Yes, it can, and it is usually a good idea to see your doctor immediately. However, you can also try some simple home remedies to find some relief. Here are some suggestions. One of the simplest ways to treat hives is to apply a cold compress to the affected area. You should be applying it every couple of hours until your swelling and pain subside. 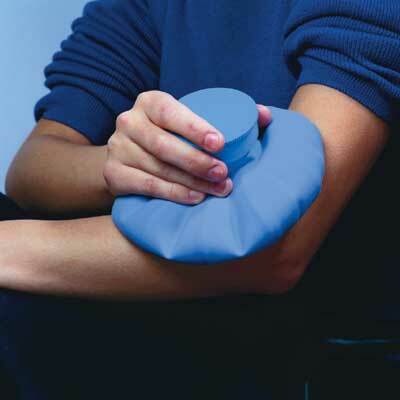 Cold compress works by shrinking your blood vessels, which in turn hamper the release of histamines into your blood. How to apply: Simply take a thick hand towel and put 3-4 ice cubes in it. Use a ribbon to tie the ends of the towel and place it directly over the affected area. Leave it there for a few minutes and then remove. Repeat several times a day to find some relief. 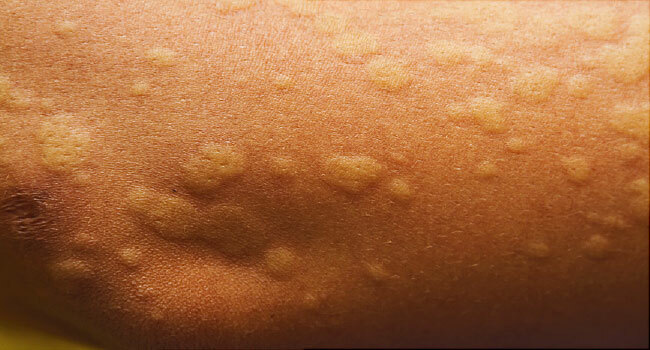 Baking soda can help reduce the swelling associated with hives. It may also help reduce the itching sensation. Moreover, regular use of baking soda keeps you from dealing with new skin welts. 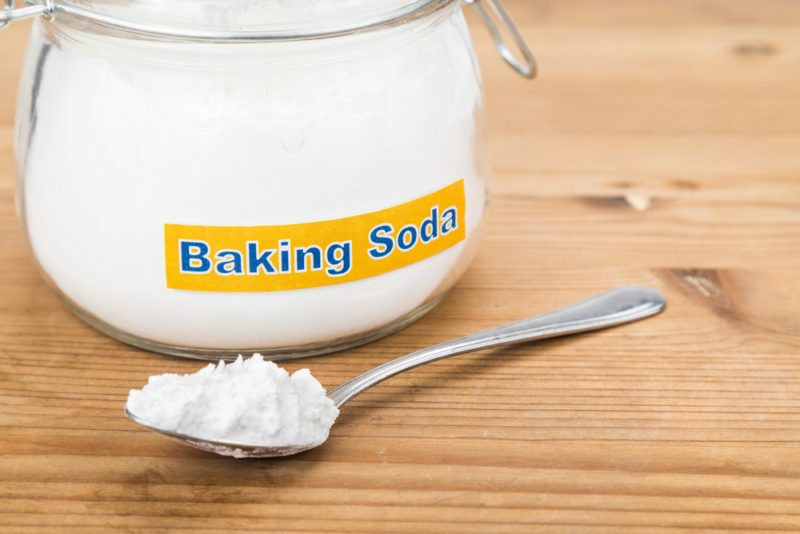 Be sure to apply baking soda as soon as you notice the first welt on your skin. How to apply: Take a tablespoon of cold water and add a teaspoon of baking soda to it. Mix well and make a thick paste. Apply a layer of this paste on your skin welts and leave it there for 15-20 minutes. Then, take a wet cloth and remove the baking soda paste. Do it at least once a day for good results. Thanks to the healing properties of green tea, you can use it to relieve the inflammation and itching caused by hives. 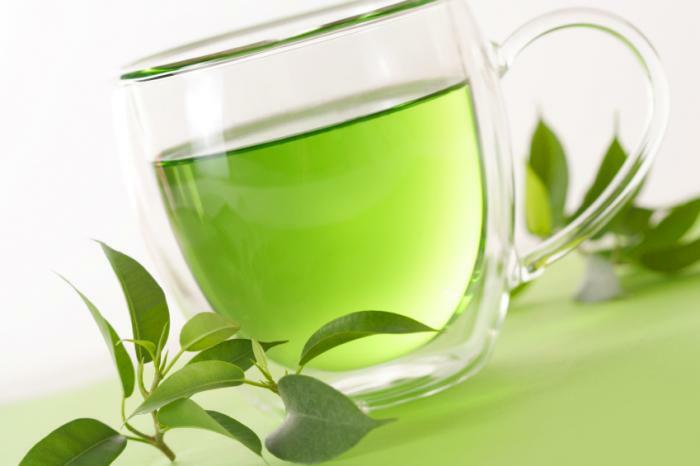 Green tea contains antihistamines that help treat an allergic reaction. You can simply drink green tea or apply freshly brewed tea to your skin welts for relief. How to apply: Take a bag of green tea and place it in a cup of boiling water. Let it sit there for 10 minutes. Remove the bag and leave the tea on the room temperature for a few minutes. Take a cotton ball, dip it into the tea, and apply on your skin welts. Repeat several times a day for good results. 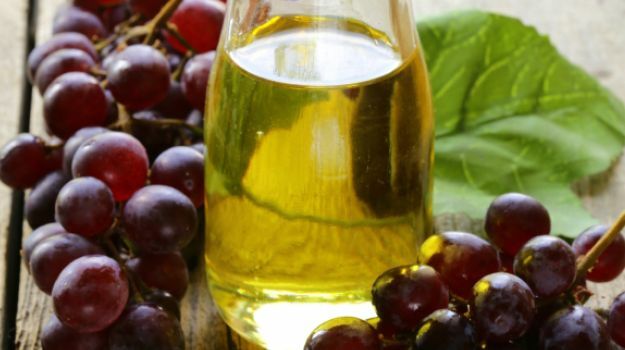 You may benefit from grape seed oil and olive oil if you have dry skin and suffer from chronic hives. The oils help moisturize your skin and antihistamines in grape seed oil work great to treat allergic reactions. How to apply: In a clean bowl, mix 3 tbsps. of extra virgin olive oil and 3 drops of organic grape seed oil. Mix well and apply it to the affected area with the help of a cotton ball. Let it sit on your skin for at least 15 minutes and then wash the affected area with lukewarm water. 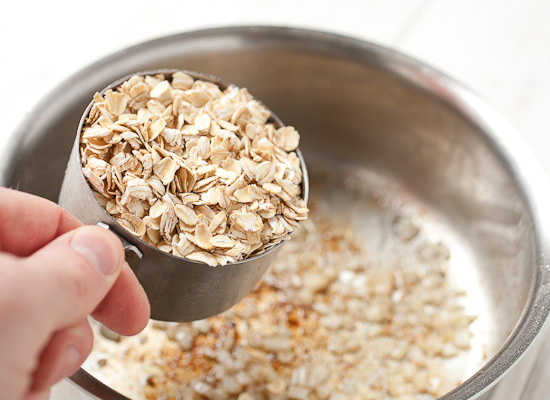 Thanks to its anti-inflammatory, anti-irritating and soothing properties, oatmeal may help treat hives caused by sugar intolerance or allergies. How to apply: Take two cups of ground oatmeal and a cup of baking soda. Mix them together and add to your bathtub. Now, soak in this mixture for about 15 minutes. Repeat twice a day for better results. 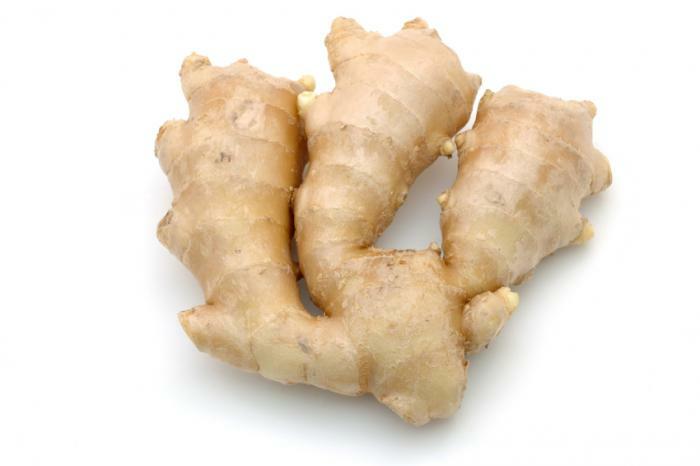 Ginger has compounds that have antihistamine and anti-inflammatory properties. Regular use may help treat inflammation and relieve itching and swelling at the same time. How to apply: Take three-quarters cup of vinegar and add 1 tbsp. of fresh ginger with one-quarter cup of brown sugar to it. Let it boil for a few minutes. Now, take this solution and add some warm water to it. Apply it directly to your affected area with the help of a cotton ball. Repeat several times a day to relieve discomfort. Can sugar cause hives? Yes, it can. Can you do something about it? 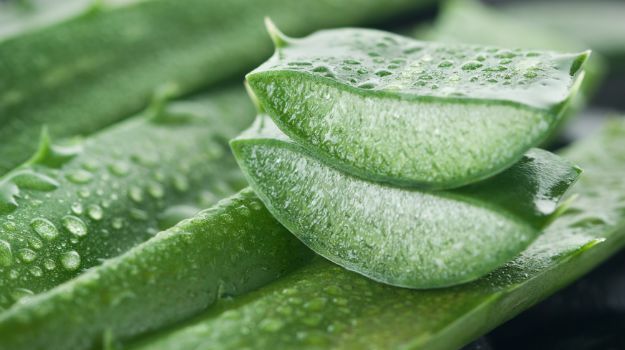 Yes, you can use aloe vera for relief because it has antimicrobial and anti-inflammatory properties. Regular use helps reduce inflammation, redness, and itching. How to apply: Take fresh aloe vera gel and apply it directly to the affected skin. Let it sit there for 15 minutes and then wash the area with lukewarm water. Repeat several times a day to get good results. 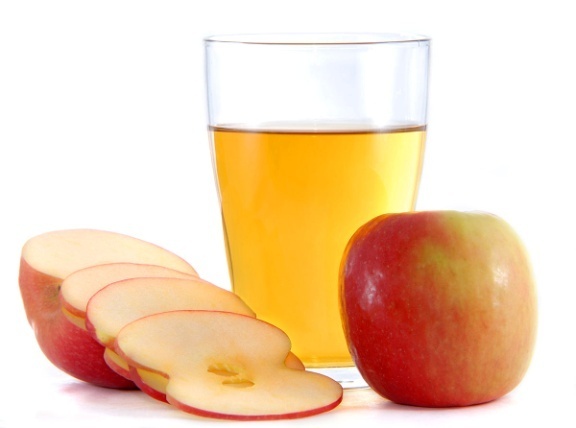 Apple cider vinegar has antihistamine properties and is therefore quite effective against inflammation and itching. How to apply: Simply take two cups of apple cider vinegar and add to your bathtub. Soak in it for about 15 minutes. Do it once a day to relieve itching and inflammation.